The experience you give your customers is so important. One person can destroy the reputation of any brand in seconds, so how can you make sure every interaction you have with customers is positive? 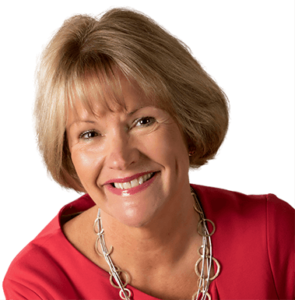 International Customer Experience Trainer Penny Blake came back by popular demand to share her best practice tips on delivering exceptional service over the phone and face to face. This webinar is ideal for any customer facing staff.